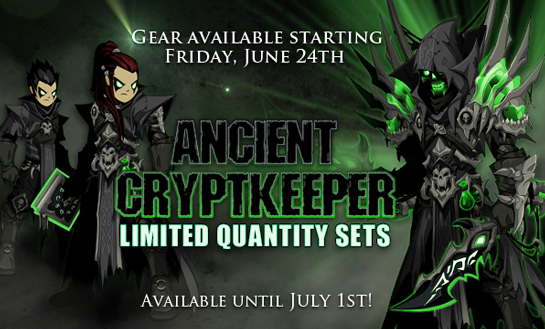 Starting tonight, Friday, June 24th, at 6:00 PM EST (server time), head to our Limited Quantity Package page to grab the darkest, deadliest limited quantity sets off the year! 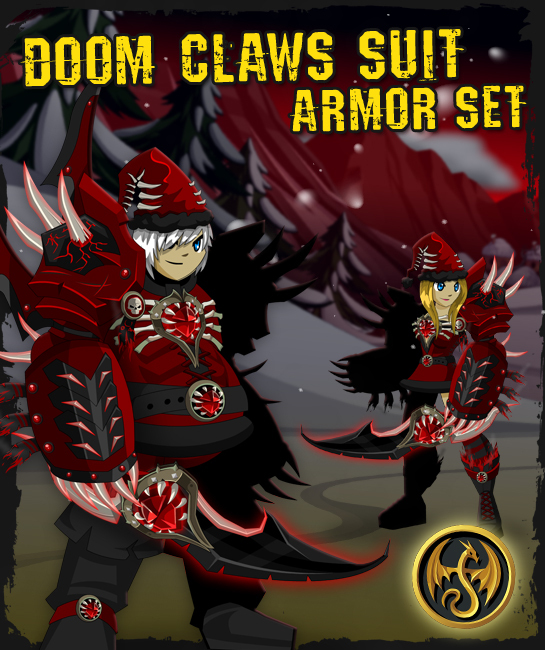 Only a few heroes in AQWorlds will ever be able to equip them, which means once the quantities run out, they become instant status symbols for you rare hunters. Each package also comes with a unique badge in your Book of Lore! 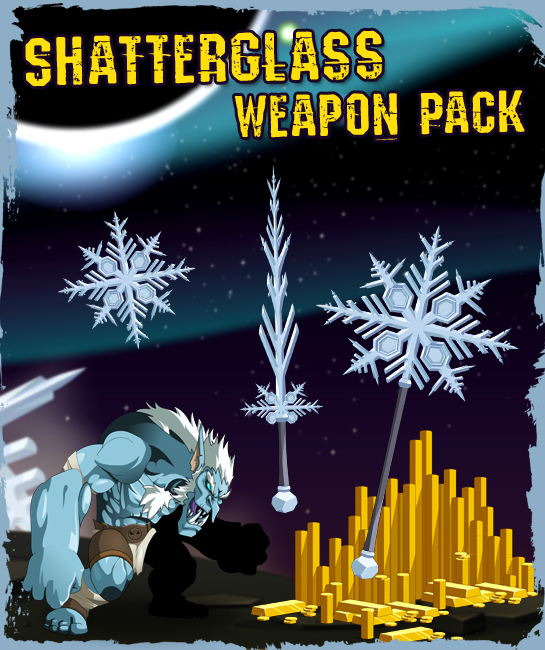 Each of these items was crafted by Dage the Evil and is based upon Vaden's tale of the Bone Castle from our Throne of Darkness Saga. The green parts of each item are color customizable, and will match to your "eye color"! 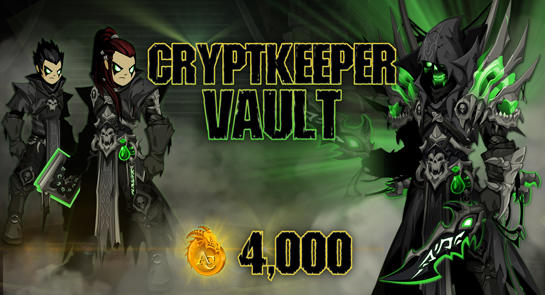 Unlock the CryptKeeper Vault and get ALL 25 items! This is the first-ever time we are putting EVERY limited quantity item into one package! We know that many of you won't want to miss a thing, and this will make sure you don't! "Green" sections on armor and accessories are color customizable. 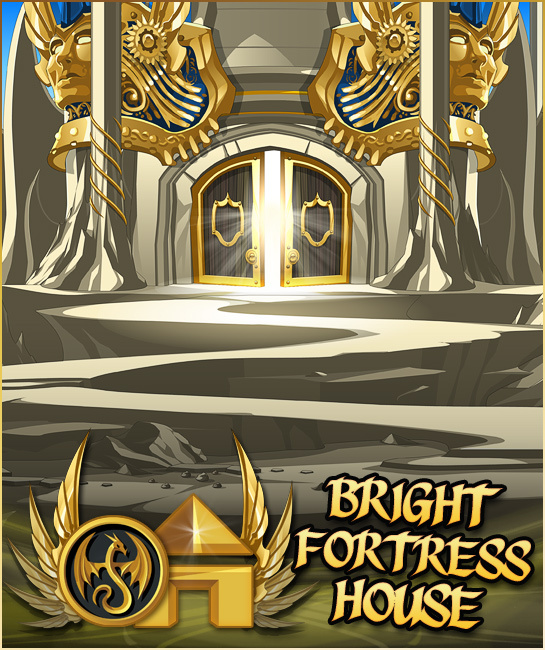 Available for gold to anyone who has ever purchased a membership (even if your upgrade has expired)! A Limited Quantity Package* is a group of items sold together which has a set quantity. Once the gear has sold out, that's it. The total number of packages is the same for everyone, everwhere, so if you see 300 packages left on the web page counter, that's what we've got left in stock. 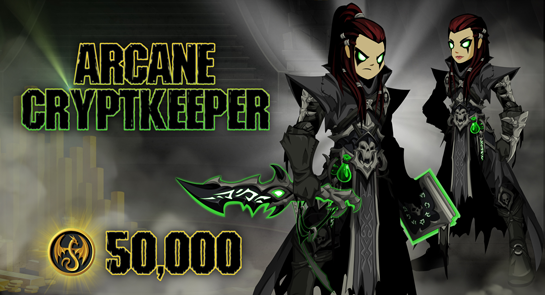 These items are non-refundable, so once you click the "confirm purchase" button, that set is yours to keep! We have more than doubled the number of restocks of our 2015 limited quantity sets to make sure everyone has a fair chance at getting the items they want*! Package quantities restock throughout the weekend to give everyone a chance to get the gear they want, no matter what timezone or country they live in. All time zones listed are in EST (that's the same as server time). You can find a timezone converter here so you know exactly when the restocks are in your part of the world! 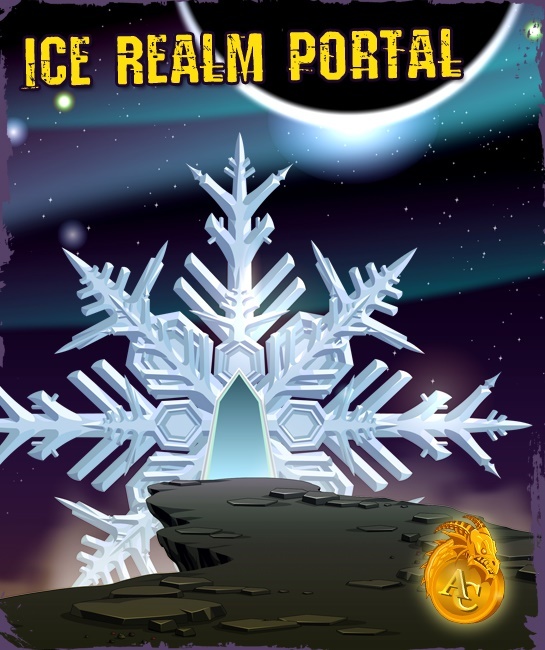 Mirror Realm LQS Packages Are On Sale NOW! Head to our Limited Quantity Package page to grab one of these blindingly-brilliant, limited-edition sets! 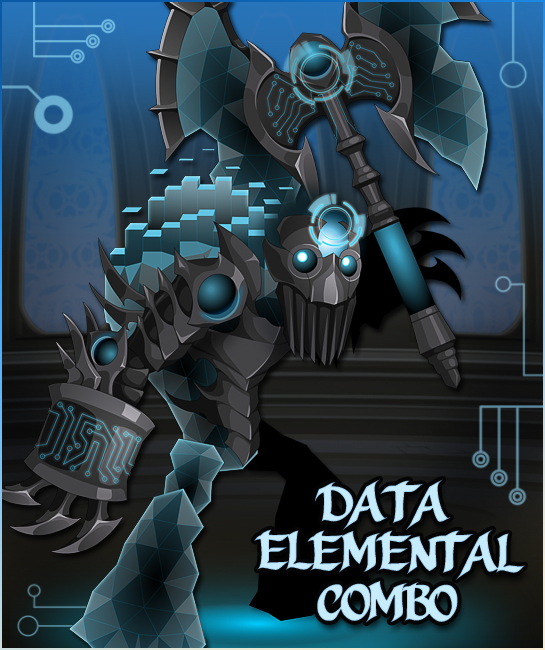 Only a few heroes in AQWorlds will ever be able to equip them, so if you like rare gear - or like Good-themed items, then these are the limited quantity items for you! 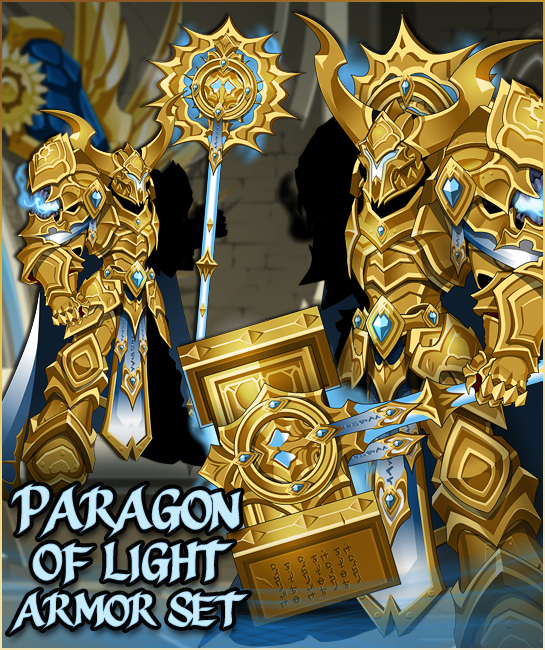 Each package also comes with a unique badge in your Book of Lore! 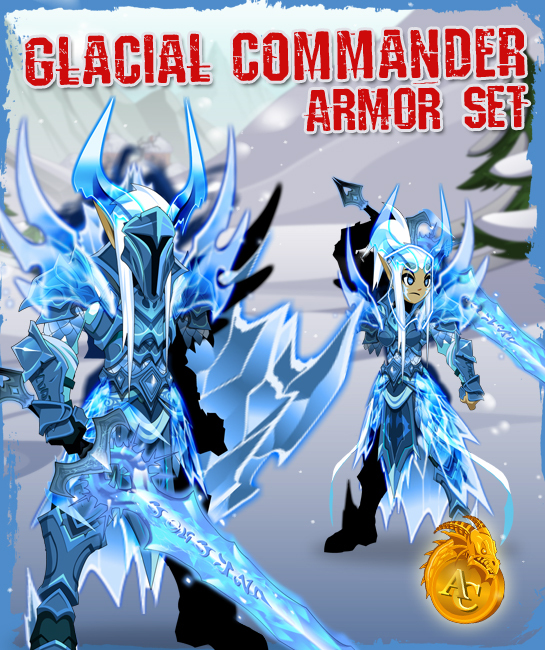 Package includes armor, helm, two capes, and two weapons. 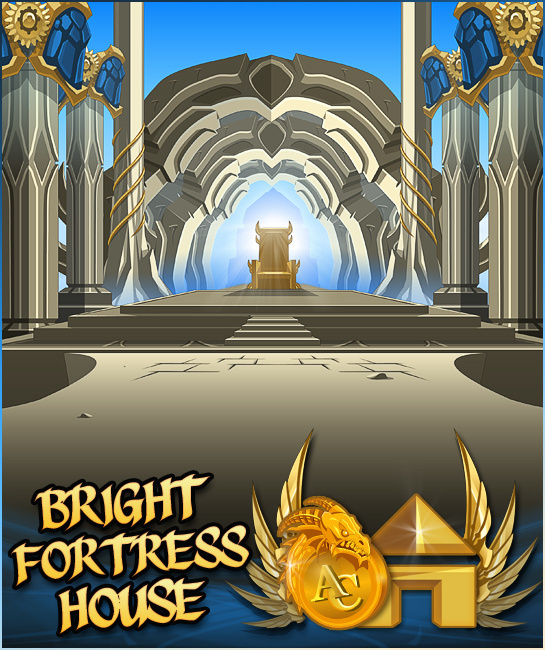 Note: AC and member-only versions of the Bright Fortress house packages have the same art. * Link to webpage coming once the release date gets closer.